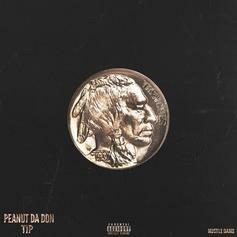 Peanut Da Don - Trenches Reloaded (Remix) Feat. T.I. Peanut Da Don Feat. T.I. 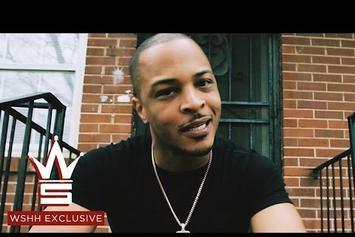 Peanut Da Don and T.I. connect on "Trenches reloaded (Remix)." 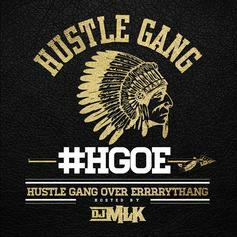 T.I., Quavo and more unite for this Hustle Gang mixtape highlight.